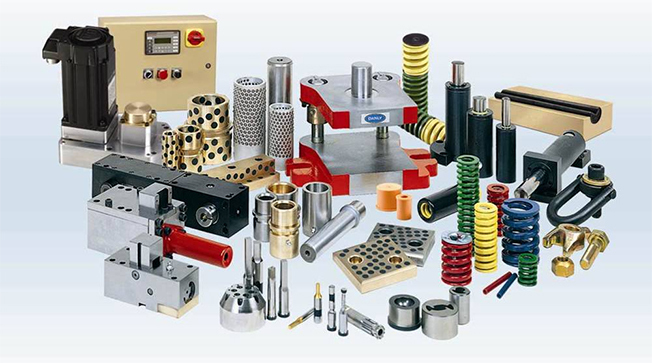 Anchor Lamina is one of the most famous die component manufacturers in the world. Their products are used in the die for car and home appliance all around the world. Therefore, after service is available in any places in the world. Nitrogen gas cylinder of Hyson Product is an innovative product alternative to hydraulic cylinders or mechanical spring. It does not require hose piping or auxiliary equipment. As the cylinder uses nitrogen gas, safe and clean work environment can be ensured. 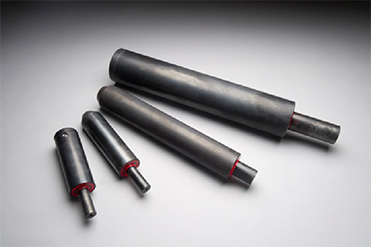 Currently it has been adopted for work roll separator in place of hydraulic cylinders and mechanical springs. Hyson has developed “NITRO LOCK” that has adopted an easy snap-together latch system which ensures your lock ring stays clamped with constant tension to the roll. Nitro-Lock is constructed from aluminum which offered the same strength as steel, but 1/3 of weight. 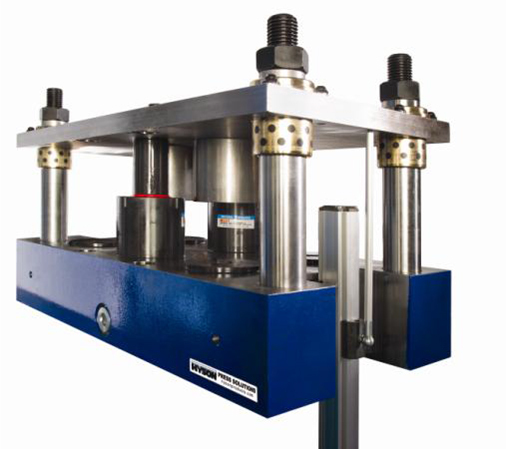 Hyson has developed a Servo Press Cushion which is easy to operate and enables accurate pressure control. 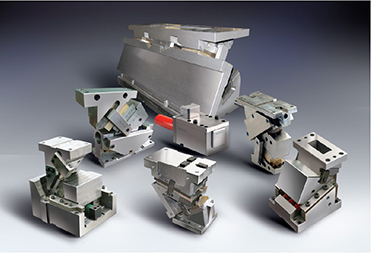 It can be easily installed not only to servo press, but also to existing mechanical press and hydraulic presses. It is highly evaluated by the users who adopted Hyson Servo Press Cushion.